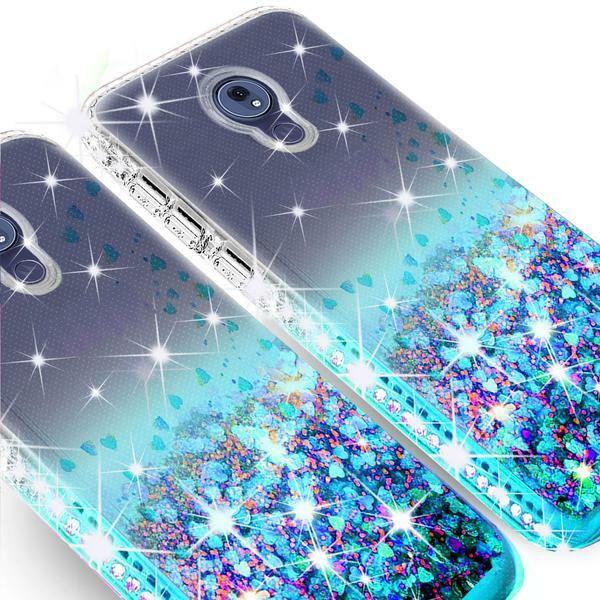 TPU screen protector Included with diamond rhinestones embedded around the edges. Made for girls women of all ages. Fun and pratical. Anti-scratch protection and the shockproof air-cushion corners could absorb impact when your Moto G7 Power/Moto G7 Supra Drops and Fall.